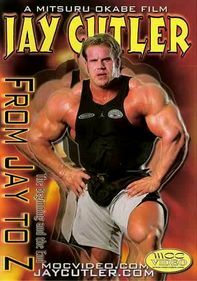 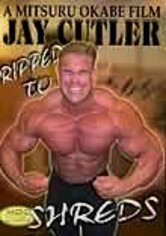 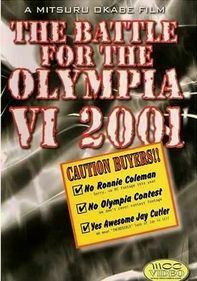 Tag along with renowned bodybuilder Jay Cutler for four weeks on his journey toward the 2005 Mr. Olympia crown, witnessing firsthand the training methods that have brought him so much success. 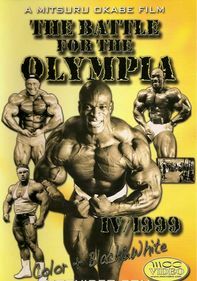 Exclusive footage offers a behind-the-scenes look at competitors' prejudging jitters and the intense backstage action, plus unprecedented access to the contest. 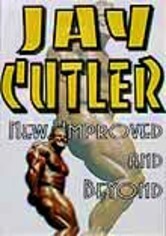 Will Cutler claim the title, or will he settle for runner-up honors?